I came to Thailand 5 years ago. 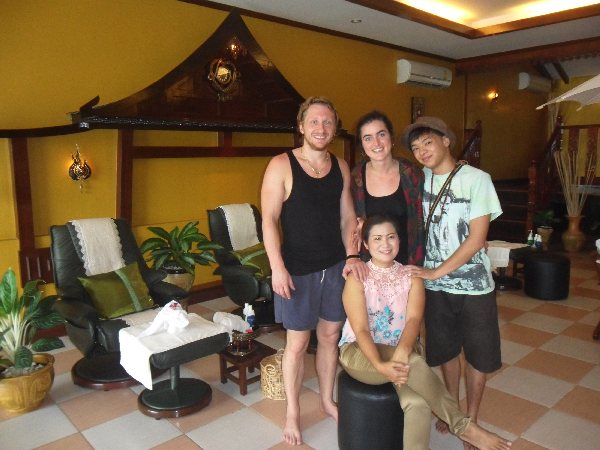 In Nang Rong, I have had a lot of massages, but now I`ve found the best. 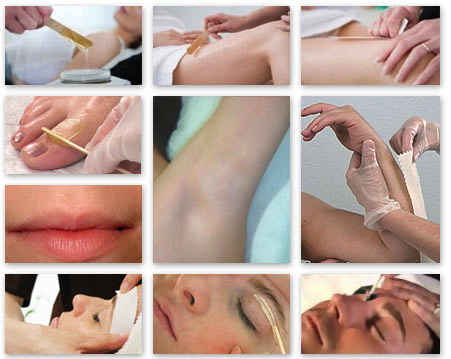 The girls and men are very professional and the oil used is so good it relaxes me so much and takes the stress out of me. For me this is the best place to unwind and relax at the spa ! 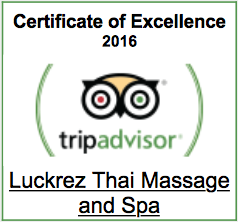 Thank you very much for this great Thai massage today. 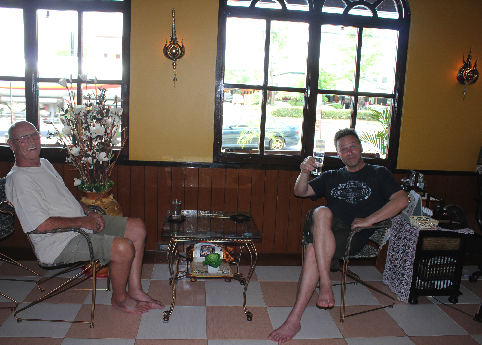 The crew is very friendly and the rooms are prefect clean. It is in general very beautiful and comfortable. The massage was absolutely professional and I felt great after. Thank you all ! Dear Luck, the time we spent in your spa was amazing. As soon as we entered the spa we felt like home and could forget about the busy world outside. Not only the massages but also the atmosphere is great ! I had the best massage here. The staff were so friendly, the atmosphere was beautiful and relaxing. 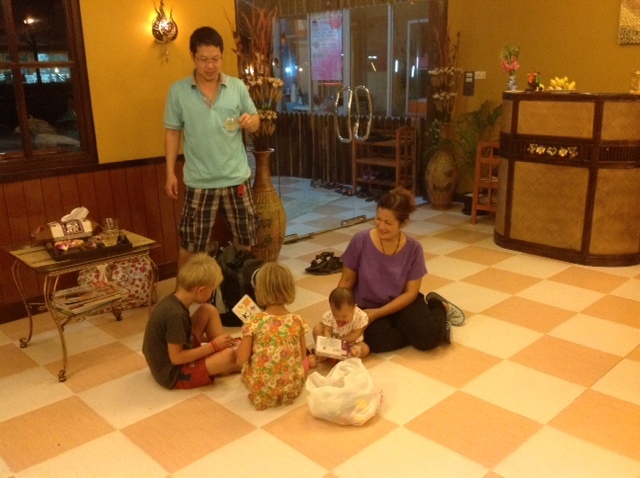 It was my favorite massage of any place in Thailand. I would strongly recommend Luckrez Spa ! Dear Luck & Team, every time I came to Luckrez it felt like a second home. 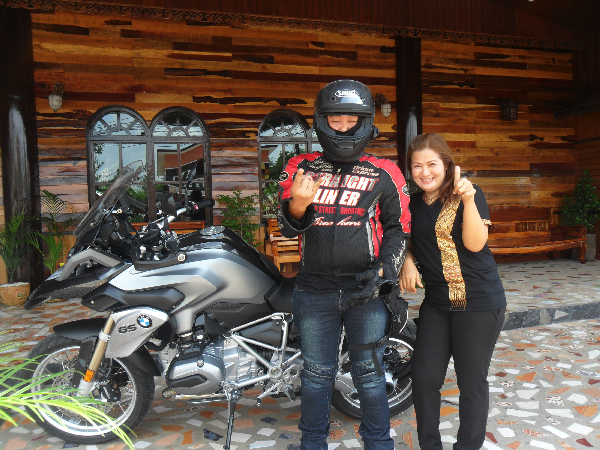 The massage was always great and the whole team was so friendly. Thank you for the great experience ! Thank you very much to Luckrez for this beautiful moment, probably the best massage I have had in Thailand. This place is very peaceful, the best for relaxing and enjoying your time ! Some of our clients suffer from chronic muscle pain or old injury issues, and would like soothe the pain and relax. Some visit us for relaxation and have a massage 1-4 times a month, and some are interested in anti-aging and beauty treatments. These clients use massage as a preventative health care, and try to have massages as regularly as they can. These clients would like to recover from some sport related injuries and speed up the workout recovery. They also use massage as a preventative method against possible injuries which in turn is an excellent way to improve their overall performance, physically and mentally. 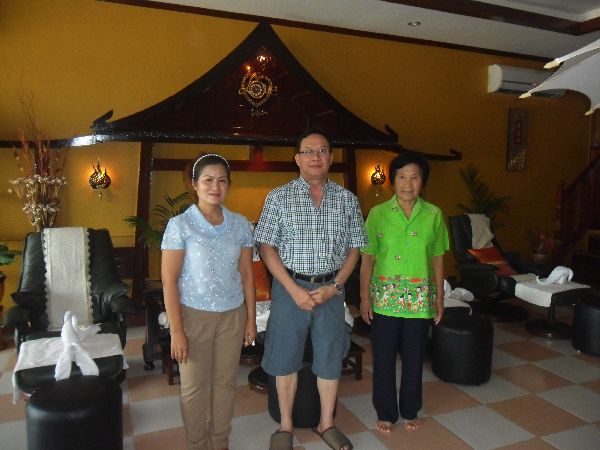 We are very proud and happy to see you having a wonderful spa experience with us ! Our professional team is looking forward to serving you . . .